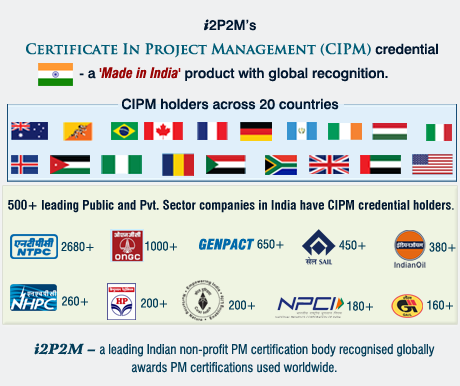 Earned Value Management System (EVMS) is a very powerful monitoring tool for measuring the project performance. 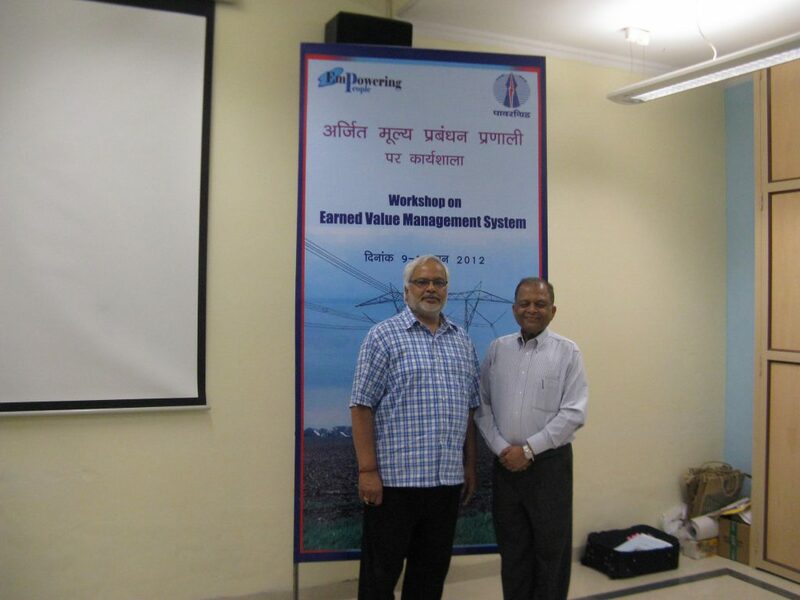 EVMS looks cost and schedule control and is very helpful to compare the work actually performed against the planned work through the project. 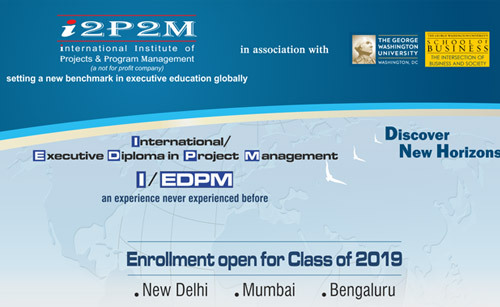 CEPM provides both face-to-face classroom training as well as online learning for EVMS. Our online learning has two course EVMS for 15 PDUs and Advanced EVMS for 25 PDUs. 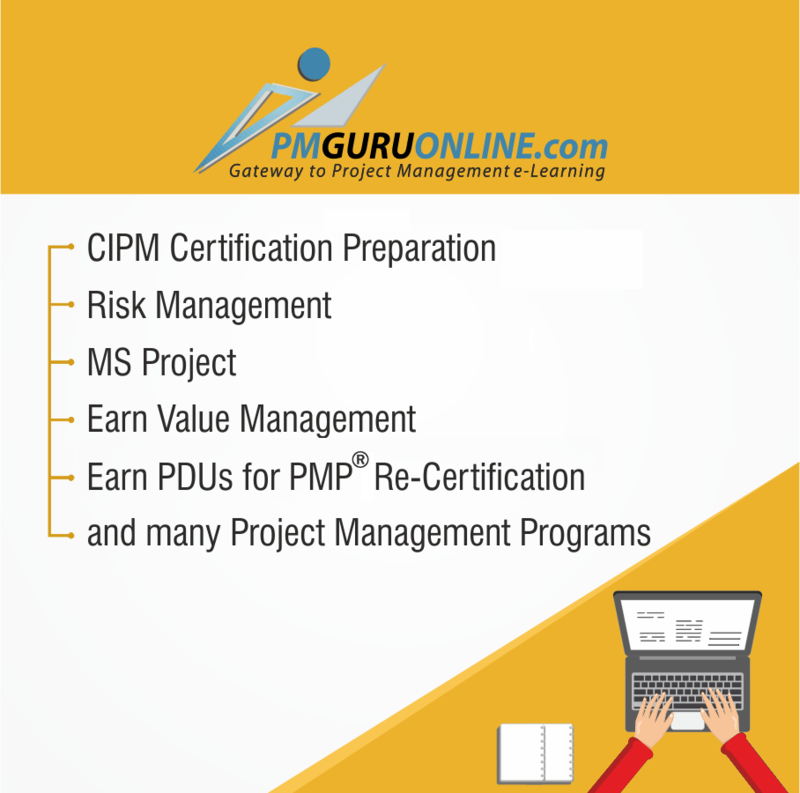 Both the courses are registered with PMI® to meet your PMP® Continuing Certification Requirements (CCR).